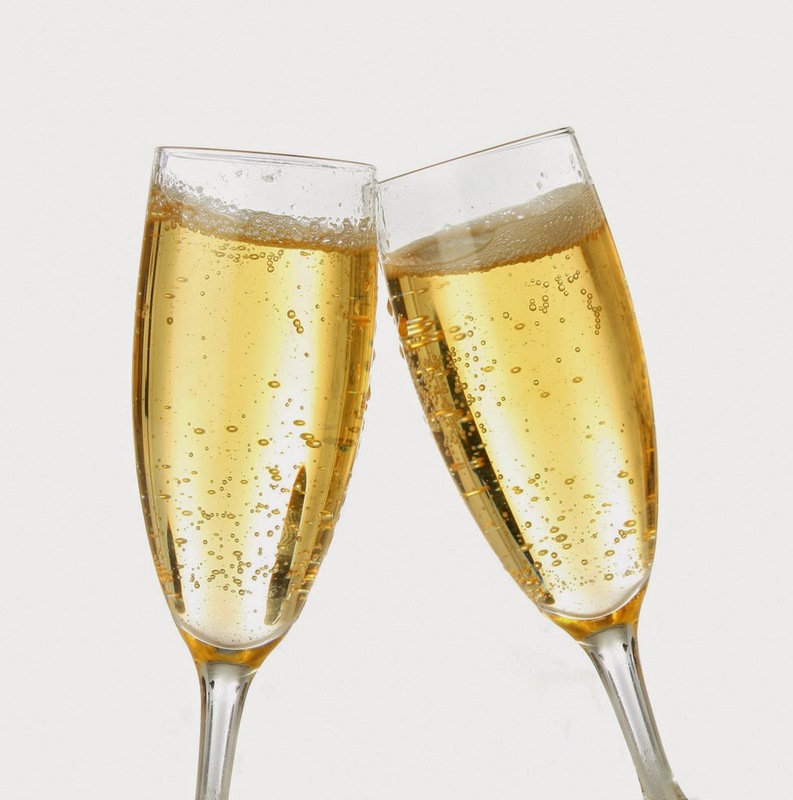 Non-Vintage champagne makes up about 80% of all champagne made. By law, these champagnes must age for one year in the bottle. 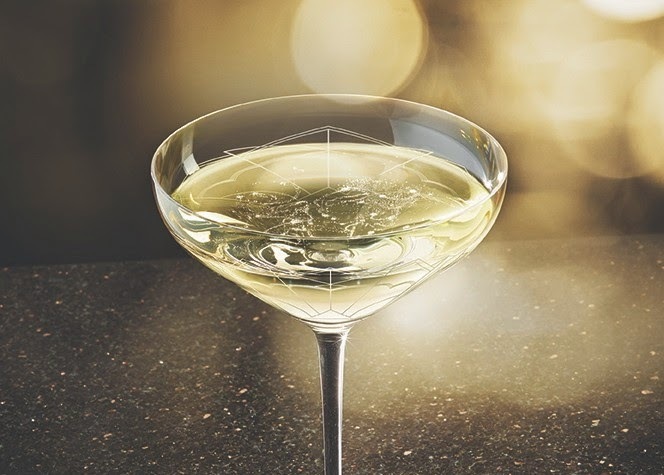 Almost all champagnes are blended and often from the wines of more than one harvest. Vintage champagnes are produced occasionally in a particularly good grape growing year. When this happens, only the grapes from that year are used and the champagne becomes the vintage one. The year appears on the bottle label and the cork. The Vintage Champagne may be a blend but from the same year. However, in order to be declared a vintage Champagne by law, it must be matured for a minimum of one year and then be aged in the bottle for a minimum of five years.